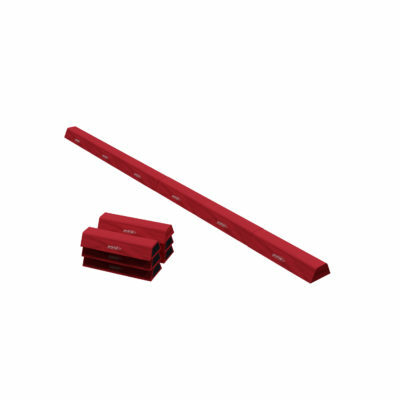 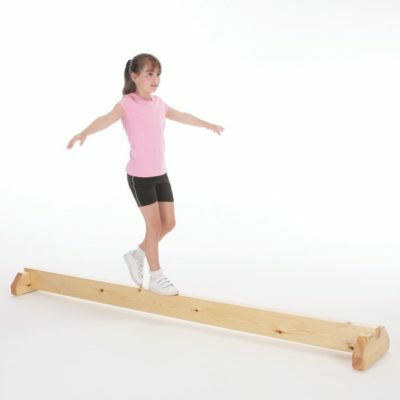 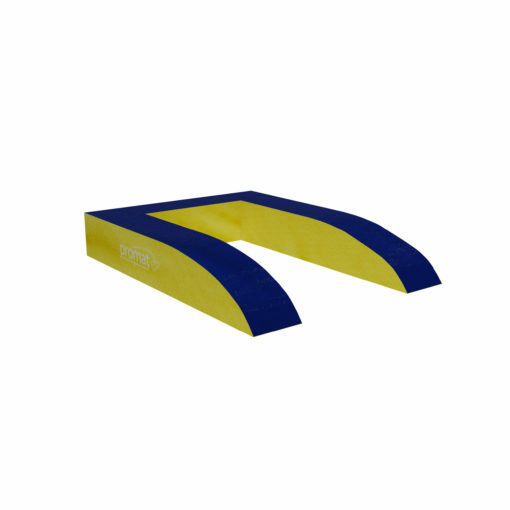 This product will fit any full-sized 60cm wide competition springboard. 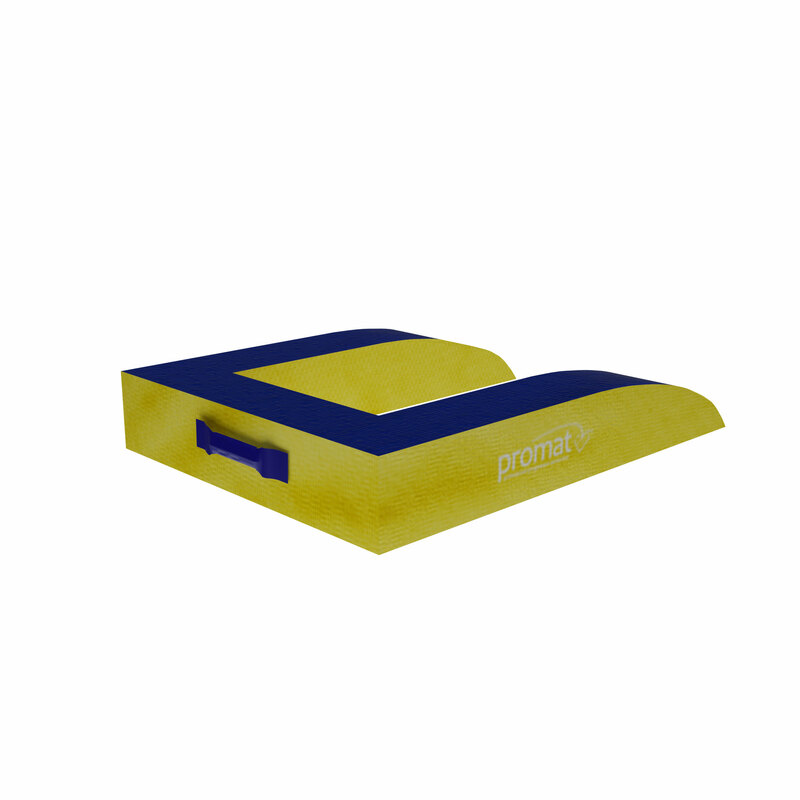 The carry handles make it easier for transportation and the high-density PU foam core offers excellent shock absorbing properties. 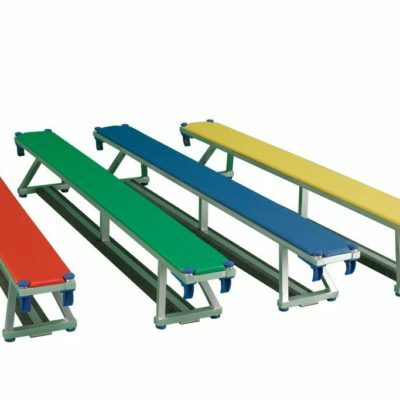 The Springboard surround is a great addition to any gymnastic club, as great support for when using a springboard for gymnastic activities.